Overall, in my view 2013 will be an improvement on the previous year, which was better than the one before that, which was better than 2010. I am seeing slow but steady progression of confidence coming back to the real estate market. The US and European press is no longer scare mongering about the real estate market they are now occupied by the financial unsustainability of the governments of the world. Whether to buy real estate or hold off is tied to confidence in the market and the economy. I believe that confidence is coming back to the market after 4 years following the ‘housing bubble’ which, I believe, was basically a result of an overly-confident investor pool. Anecdotal evidence I can give you relate to the condo market in Abaco. 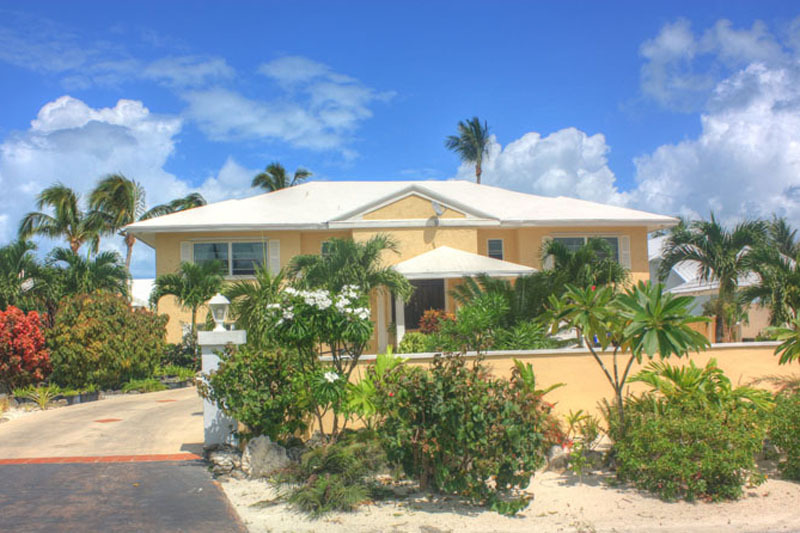 There are a large number of condos in Treasure Cay (I think over 500 units) and of those typically 5-10% are on the market for sale all the time, it is just the nature of catering to retired individuals who become less able to travel and therefore need to sell their island condo. Between 2008 and mid 2010 there were 6 sales of condo units in Treasure Cay (2 sales per year). 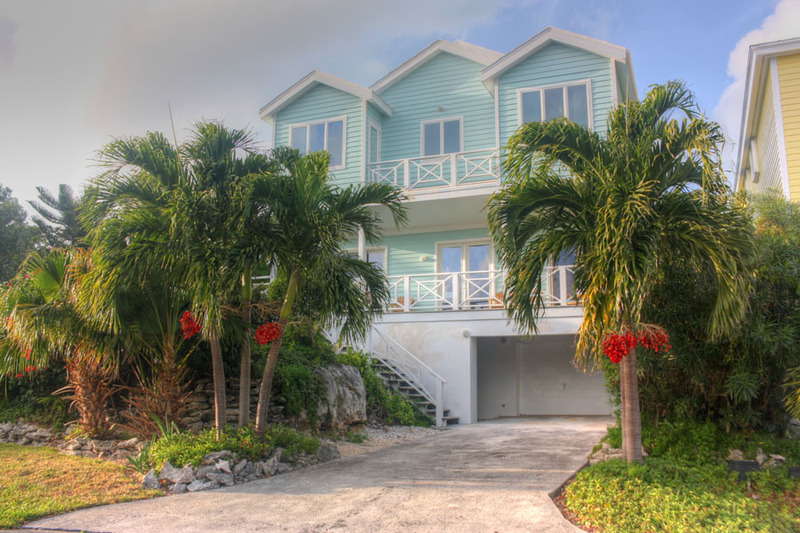 For the years 2011 and 2012, there have been 11 sales in the Treasure Cay Condo market (5.5 sales per year, more than double the previous years). If that isn’t a good real estate market indicator, I don’t know what is. I see condo buyers are typically cautious people, they don’t want to deal with landscapers, want the security of a community, it is usually easy to rent and manage. If you see these cautious people buying real estate finally it is usually a good sign for the market generally. There is a similar story for condos on Marsh Harbour, which aside from the brand new Crossing project, the only condos here are the Regattas which saw absolutely no sales activity from mid 2007 until mid 2012. That is a 40+ unit condo complex that didn’t see a single sale for 5 years. The dam broke last year and there was one sale with another one probably coming along soon. Albeit at significantly lower prices than during the bubble years of 2006/2007. Typical pricing was up to $360,000 in 2007 and current pricing is at a more reasonable $245,000 price tag. The above two overviews of micro markets are, I think a good gauge for the state of the real estate market generally. People are starting to come out of the woods, the fires have receded and seeds are starting to grow again. Overall, I am seeing an increase in my personal real estate business. Inquiries from potential buyers on the upswing. Local Bahamians are starting to try to buy real estate a bit more which means the local economy is improving. On the other hand I also have an increase in people wanting to sell, so perhaps all those folks who knew that they had to wait it out to sell – they have reached the end of their holding capacity and need to get things sold to free up cash flow. Paralleling all of that, Abaco has a very robust real estate market. As of today, 507 actively marketed properties are for sale right now in Abaco on the Bahamas MLS database. Contrast that with 507 currently on the MLS as actives in Nassau (including PI). Astounding isn’t it? As far as expired listings (unsolds) Abaco has 1,100+ while Nassau has 1,500+. Nassau shows 487 sold properties, while Abaco shows only 205 solds. Peripherally, the real estate market in Abaco will be directly and positively impacted by the pending opening of the new airport terminal, modernizing air travel to the island. Additionally, if we get direct air service to another major hub in the US (Delta from Atlanta?) it will further enhance our tourism business and our real estate market. There is also underway the construction of a new government medical clinic which will give retirees and second home owners a boost of comfort and peace of mind while living or visiting here, that there is adequate medical care in the event of an emergency. Lastly, if you have not yet toured the new government complex you should. It is beautiful and offers complete gov’t services and departments including an extension of the Public Treasury and soon perhaps an arm of the Registrar. It is a testament to the former PM’s confidence in the island of Abaco to grow and continue to contribute to the economy and coffers of the Bahamas. I expect 2013 to be a good year, but it will not rival the activity we saw in the market in 2006/2007. A client was recently telling about how the 5’s are good years and the 0’s are bad. And I think he may be on to something – 2005 good, 2010 bad. 1995 good (tech bubble), 2000 bad (tech bubble busted) – so on that vein, we should be building up to 2015 which should be a good year. Lets hope so.